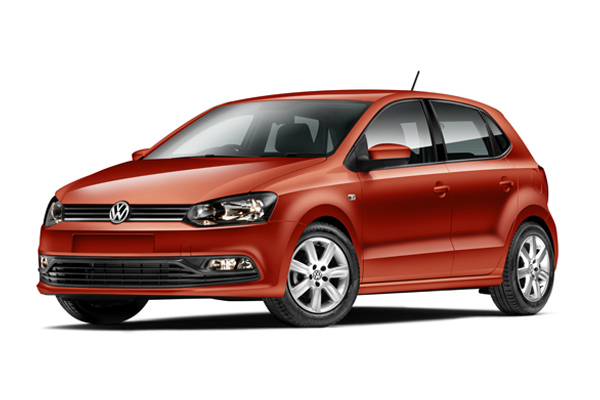 The automatic VW Polo is one of our most popular SADcars. It is a great city car as it is small and compact. Perfect option for a trip around the ring road of Iceland in summer as well as smaller day trips during winter. This is the automatic option but we also have a manual option.